This auteur documentary by the director and cinematographer Mindaugas Survila is set deep in a Lithuanian forest. Magical shots of animals, nature and people, without any commentary and accompanied only by amplified forest sounds create a graceful poem. 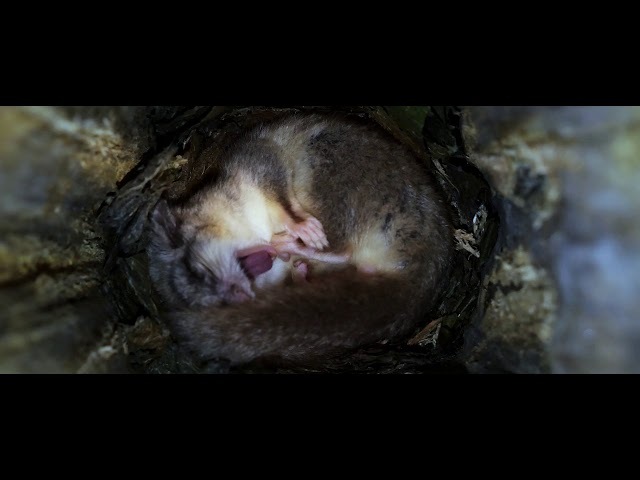 This film in the slow TV style allows the viewers to switch off for a little while, and fully submerge into a world where life is still governed by day and night, weather, and seasons.